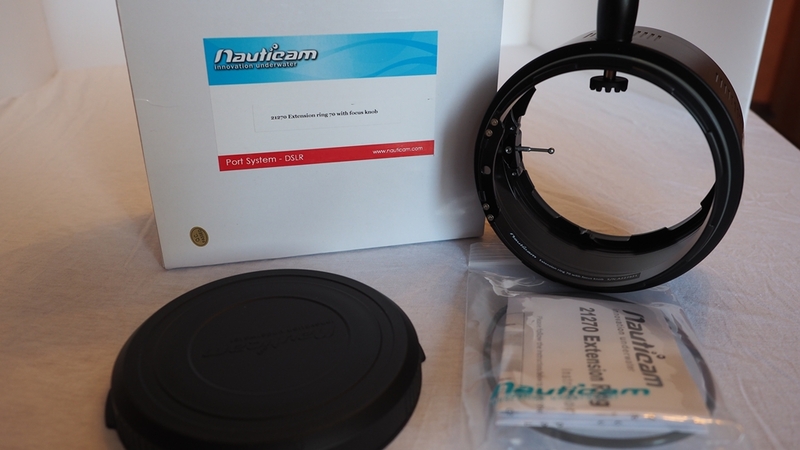 selling a Nauticam 21270 70mm Extension ring with focus knob. 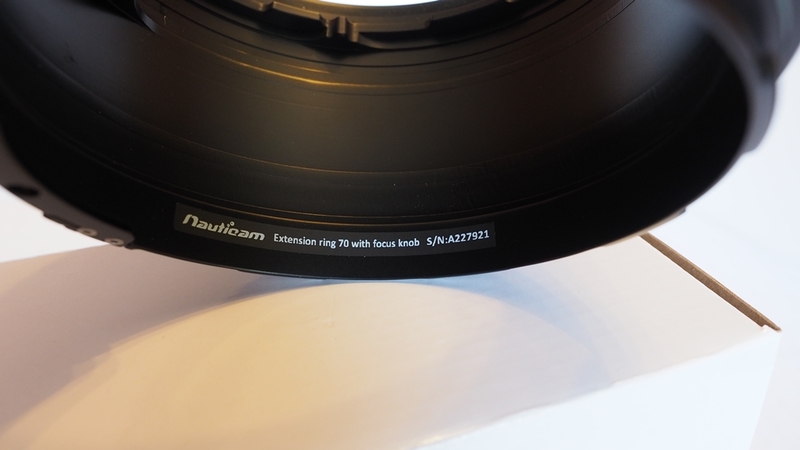 This extension ring features a focus knob that can be used to operate supported optional focus or zoom gears. Nikon AF-S NIKKOR 16-35mm f/4G ED VR. Will accept PayPal. Paypal fees on buyers expense. Items located in Germany. Can be picked up at Frankfurt/ Main. World wide shipping: Approx. 20-40 Euro. Just ask. INON Carbon Telescopic Arm S 260-495mm (4pcs. ), Mega Float Arm S, Float Arm S. Asking Tele Arm S: 80 Euro each. Mega Float and Float S: 50 Euro each. Atomos Ninja2 Monitor with Nauticam Housing 17902 including Leak Sentinel V3 vacuum System, ASKING 1100 Euro. SmallHD DP4 in Nauticam Housing. Asking 810 Euro.